I know you can never get enough of CreditForums. You love our posts. You read every thread in the forums. You even use the calculators. In fact, you always ask how you can get more CreditForums. I have been lucky enough to have been interviewed on some of the top personal finance podcasts out there. And I cover topics from credit, to credit cards, to saving money on mortgage interest. On this show, Eric and I discuss how I escaped the 9-5 life and got started with CreditForums. We also discuss how to get credit to qualify for a mortgage and some great credit card offers. How to better protect yourself offline and online. The difference between a credit freeze and a fraud alert. 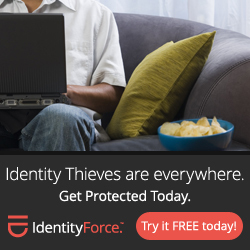 Whether or not identity protection services are worth the costs. I chat with Miranda and the gang about credit cards. It turns out that they are not all bad. 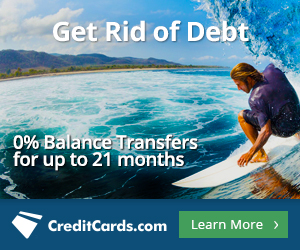 View your credit cards as a tool, and you might be surprised at what you can accomplish. Joe and I discuss the idea of lowering your mortgage payments based on overpaying your loan WITHOUT refinancing. I even did the math between prepaying your mortgage vs. “recasting” your mortgage. Which one wins? Listen and learn. In Part 1 of my two part interview with Elle, we go over finding the right balance transfer deals. And how to avoid those pesky transfer fees. In Part 2, I share my thoughts on finding the right rewards credit card. We also discuss my favorite card and why, as well as what you need to consider before you sign up for a new card.